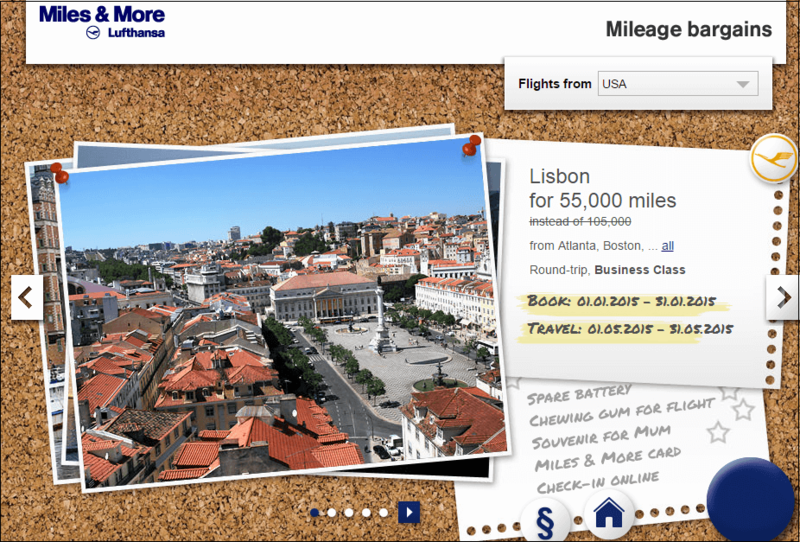 Lufthansa’s Miles and More is one of the best frequent flyer programs among European carriers. 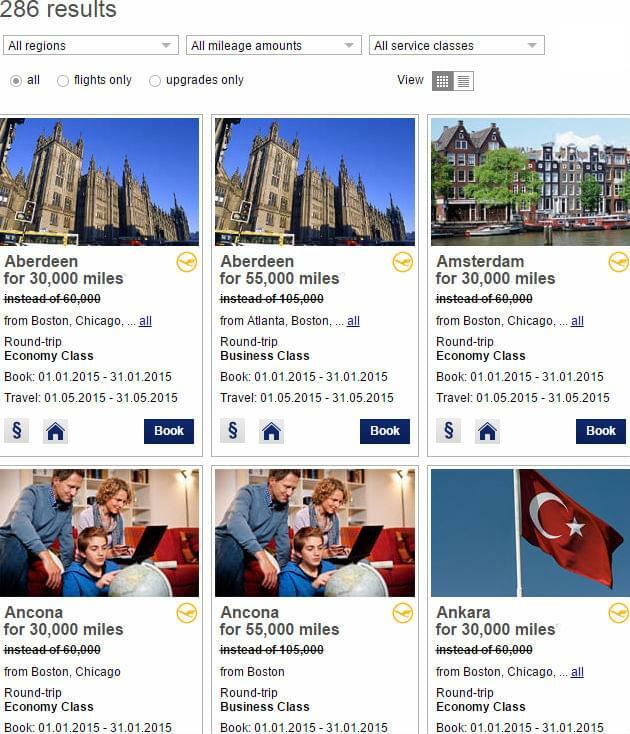 Despite some heavy fuel surcharges by Lufthansa and most of its European partners, the Miles and More program has enough sweet spots to make it very valuable, and award flights could be a true bargain under the right circumstances. When Should You Use Miles and More Awards? 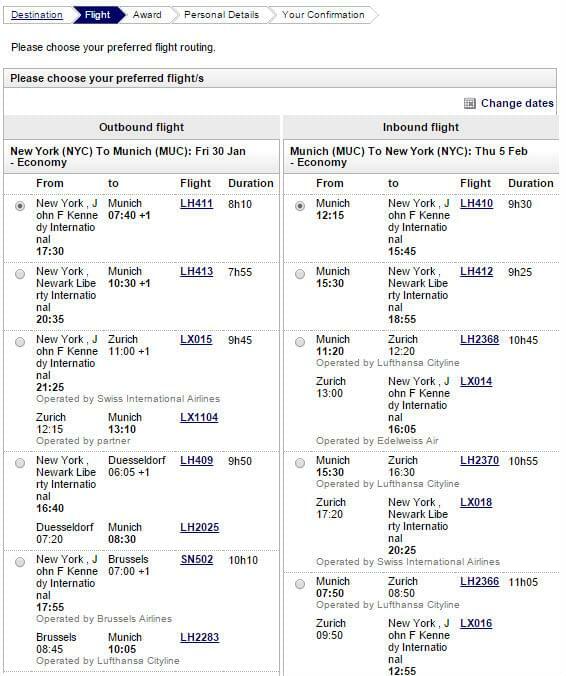 The second best option is to use your awards on partner flights that have low fuel surcharges. Polish LOT has very reasonable surcharges at around $200 for a roundtrip between the US and Poland. They also fly 787 Dreamliners. 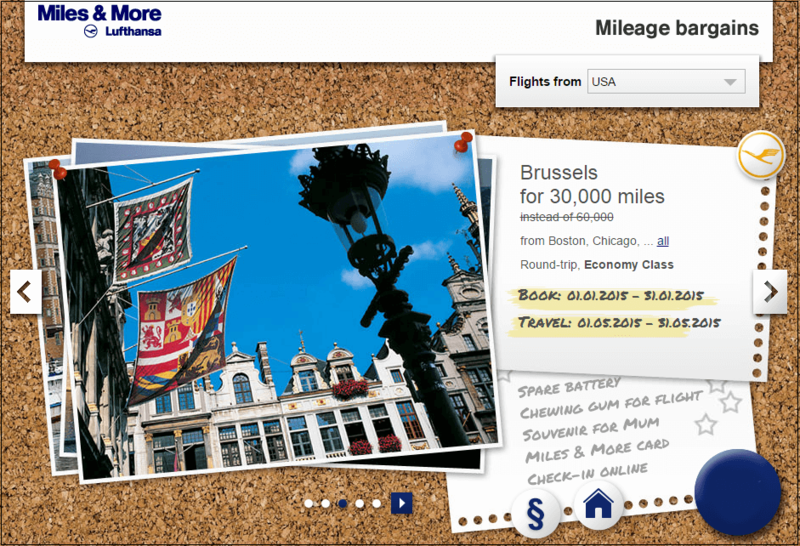 You can also get a good deal if you pay the fuel surcharges but save on miles by booking Miles and More mileage bargains for 30,000 coach and 55,000 business class roundtrip. They offer these bargains all the time. Searching for award flights is reasonably straightforward. You need to log on and enter your information. Then pick the flight you want and click continue. You must have enough miles for the trip in order for your itinerary and all the charges to be displayed. As a norm, you won’t spend a lot of time on hold, and the Lufthansa agents are well-trained and competent. 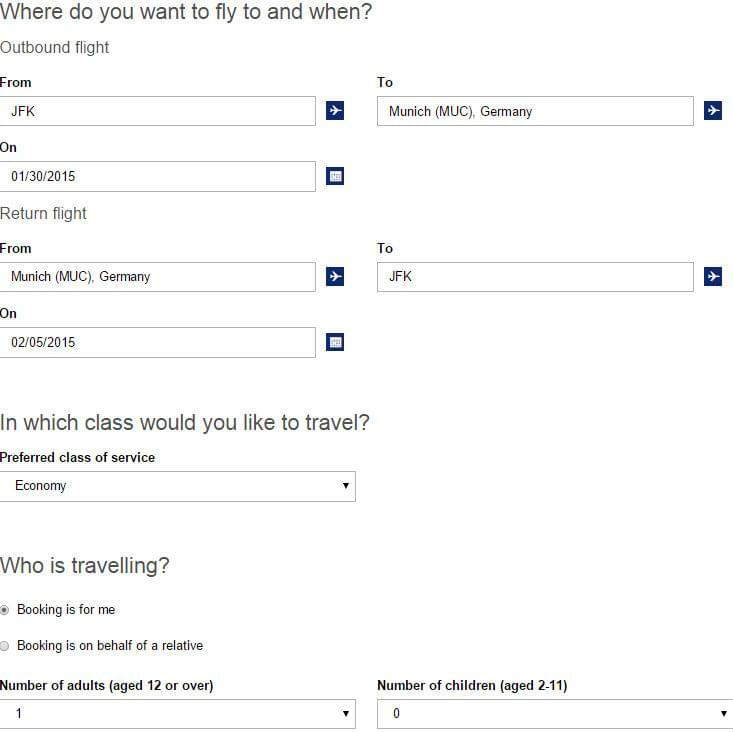 If you want to book a complex itinerary though on one of the Lufthansa Star Alliance partners with stopovers and open jaws, or if you are looking for a flight on a specific carrier to minimize or avoid fuel surcharges, you might want to find the flights you need first before calling Lufthansa. 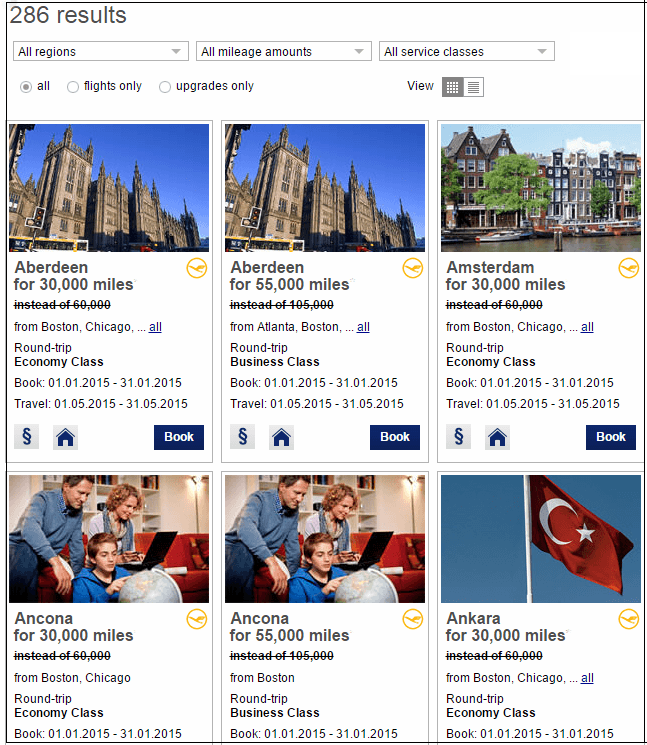 ANA has one of the best websites to find awards flights for Star Alliance partners, but it’s a bit tricky to use. If that doesn’t work for you try searching for flights on United’s site, and if you can’t find what you need, move on to Air Canada or Avianca. Note that most airline websites will ask you to register for their frequent flyer program before you can search for an award flight. 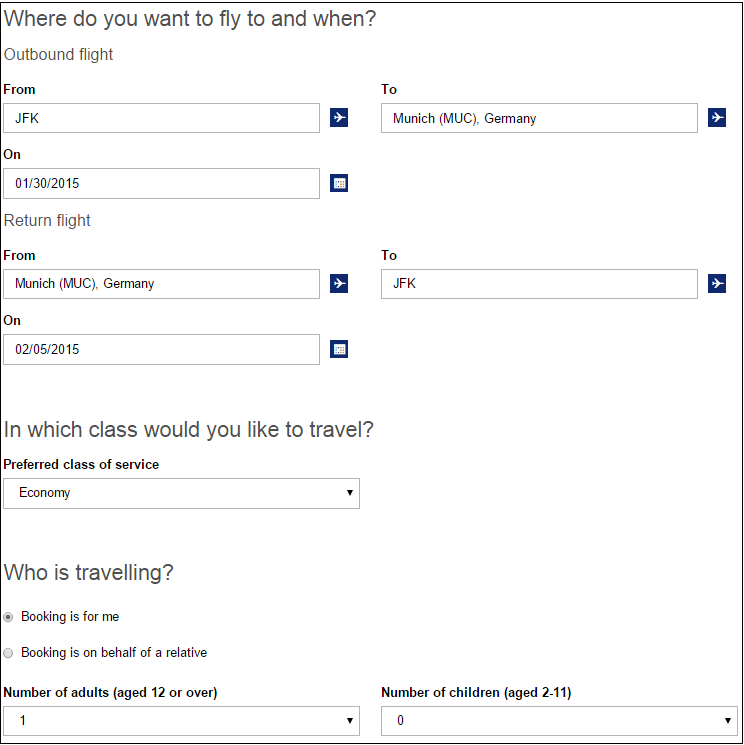 After you find the flights you want to use, write down the flight numbers and have them ready when you call Lufthansa. Booking by phone is free and the hold time is usually short, so if you can’t find what you want online, just call and see if they can help you.